Bajaj Auto has spruced up its Avenger series of entry-level cruisers for 2018 that includes the Avenger Street 150, Avenger Street 220 and the Avenger Cruise 220, with cosmetic and mechanical changes. The Avenger series had taken a bit of a back seat over the past couple of years with Bajaj focusing on its flagship, the Bajaj Dominar 400 and the Pulsar family, but the Avenger line gets a comprehensive update for 2018. 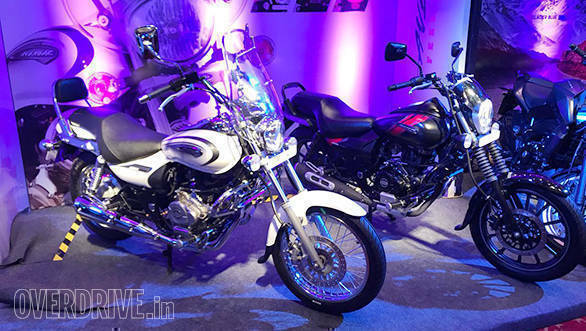 Bajaj Auto has showcased the 2018 Bajaj Avenger Street 220 and the 2018 Bajaj Avenger Cruise 220, while a 2018 Bajaj Avenger Street 150 with changes in line with the larger siblings will also be launched soon. The bikes are powered updated versions of their existing motors. The Avenger Street 220 and Avenger Cruise 220 use the same 220cc, air-cooled single-cylinder engine as the Pulsar 220 which produces 19.03PS and 17.5Nm in this guise. Prices of all three models will be announced when they are launched later this year. Most of the changes were revealed earlier when images of the 2018 Bajaj Avenger Street 220 were leaked. Bajaj has simultaneously launched its 2018 range of commuters including the Discover 110, Discover 125, Platina, V12, and V15. 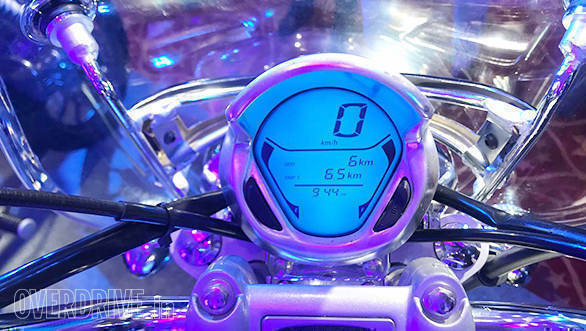 Common to all three motorcycles are new, digital instrument clusters that look a lot more appealing and offer more information than the previous unit, in the same single pod format. However, the backlight on Street 220 cluster is amber in colour, while that on the Cruise 220 features a blue backlight. In typical Bajaj fashion, there are lots of minor changes on the motorcycles all round that work in sprucing up their appeal. For instance, the Street 220 now gets red-coloured stripes across the fuel tank that look similar to the graphics on the Bajaj V15 and Bajaj V12 and a matte-finish paint job., while the Cruise 220 features different graphics in silver on a white paint job. Upfront, the Avenger Street 220 get a tiny flyscreen on top of the round headlamp unit, which now sports a silver bezel, while the tail lamp unit has been redesigned as well and is an LED unit now. The Cruise 220, meanwhile gets a larger windscreen for use on longer rides. The pillion grab handle is the same as before on the Cruise 220 with a padded backrest, while the that on the on the Street 220 receives some padding to aid comfort when being held. The Street 220 also gets gaiters to cover the travel area of the front forks. 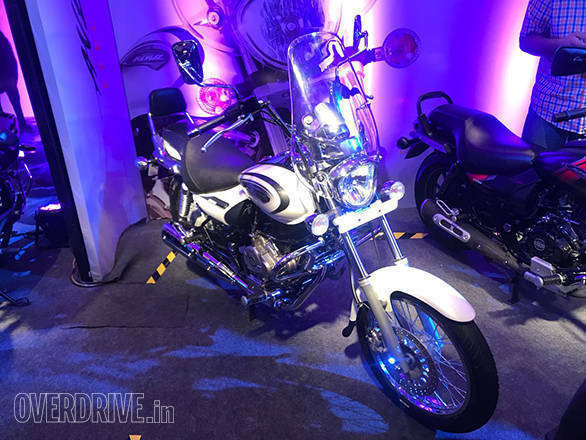 The Avenger Street 150 competes with the recently launched Suzuki Intruder 150, while the Avenger Street 220 and Avenger Cruise 220 challenge the Royal Enfield Thunderbird 350. 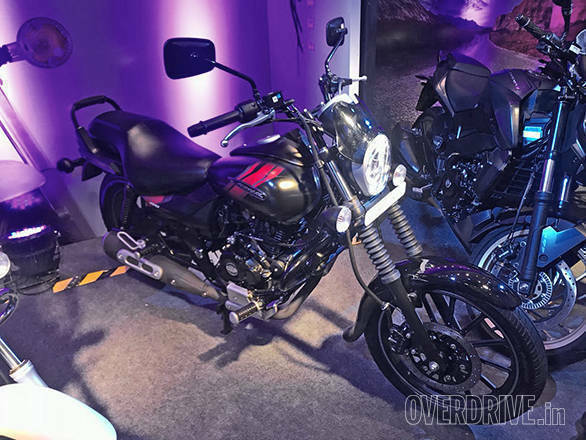 With the Honda Rebel 300 expected to be launched this year, we believe Bajaj Auto is also working on a bigger Avenger, perhaps an Avenger 400 that is expected to borrow the Dominar 400's powertrain.